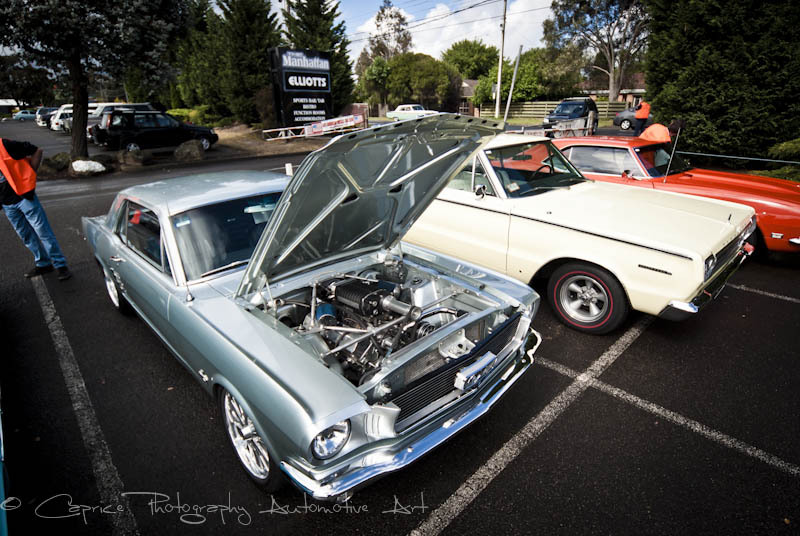 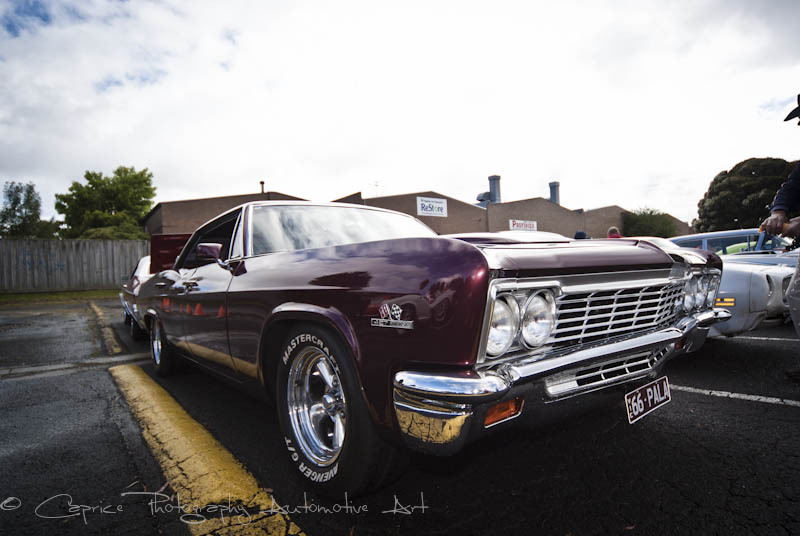 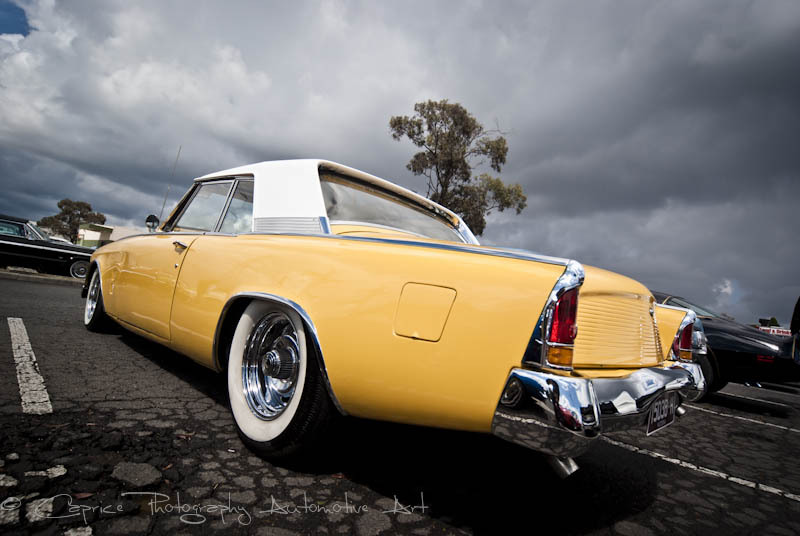 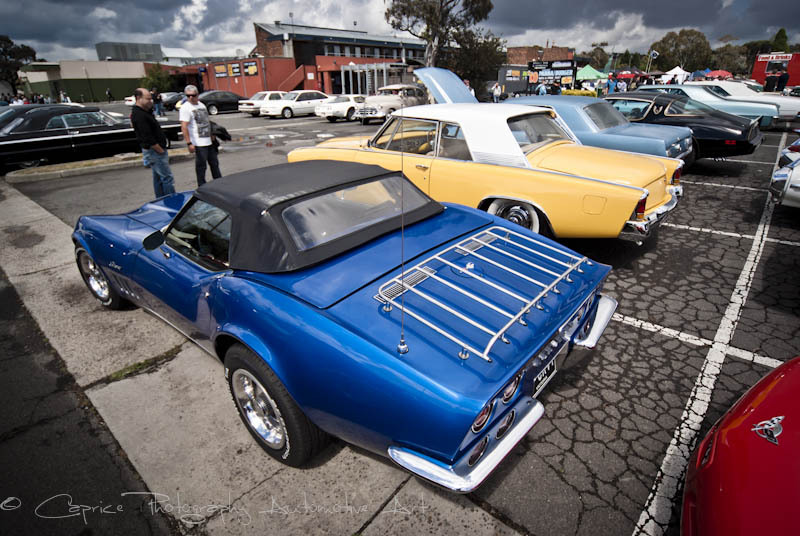 Chamois were the order of the day for this year’s American Breed car show held at the Manhattan hotel in Ringwood, Melbourne. 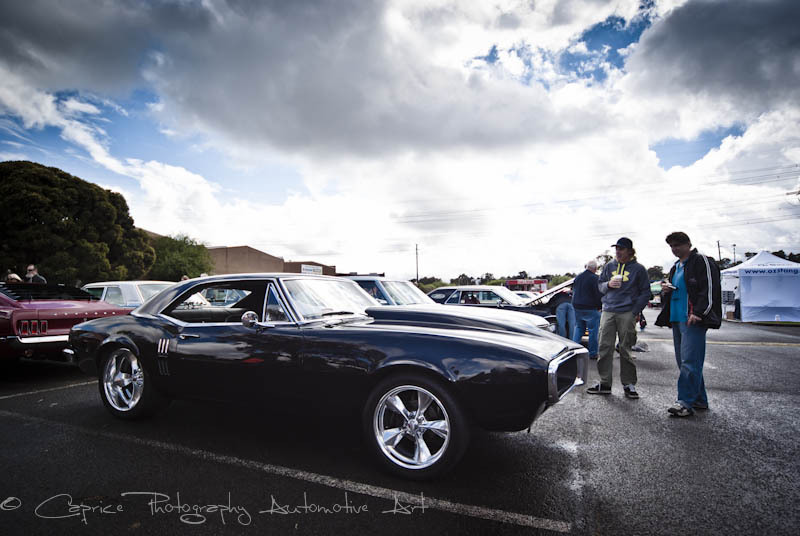 Dark clouds and showers tried to dampen the enthusiasm of the American muscle car clan but it’ll take more than a little rain to do that! 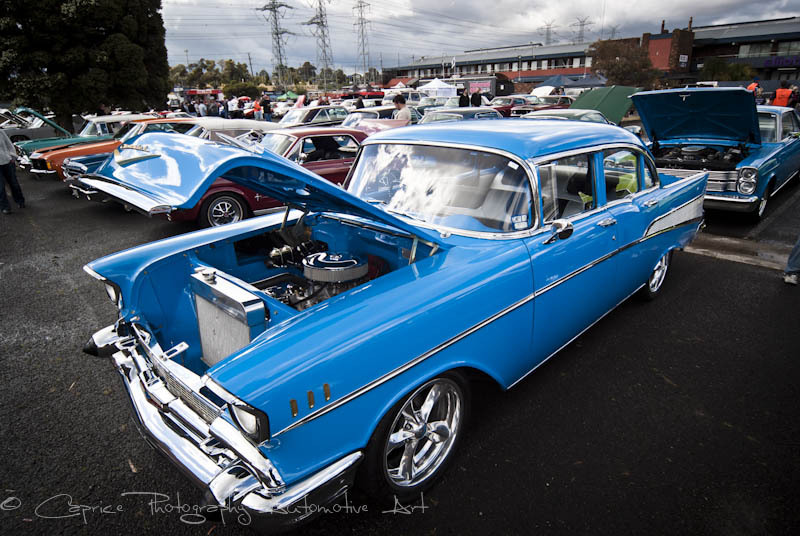 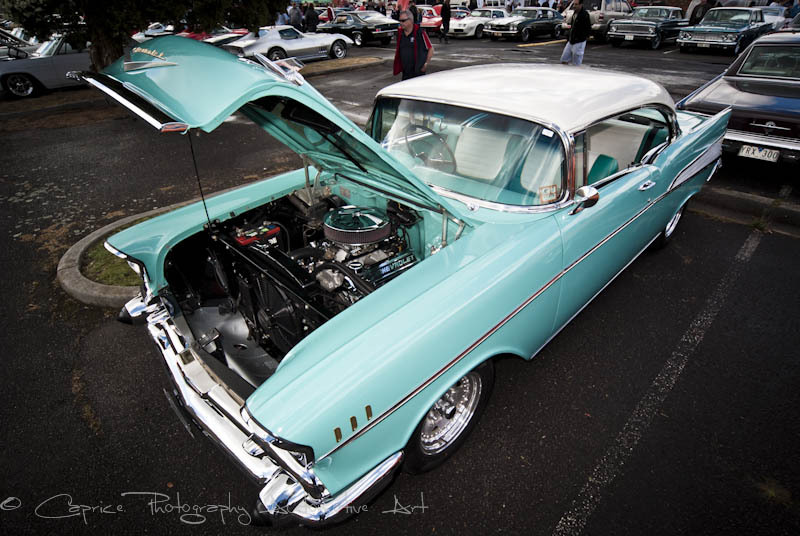 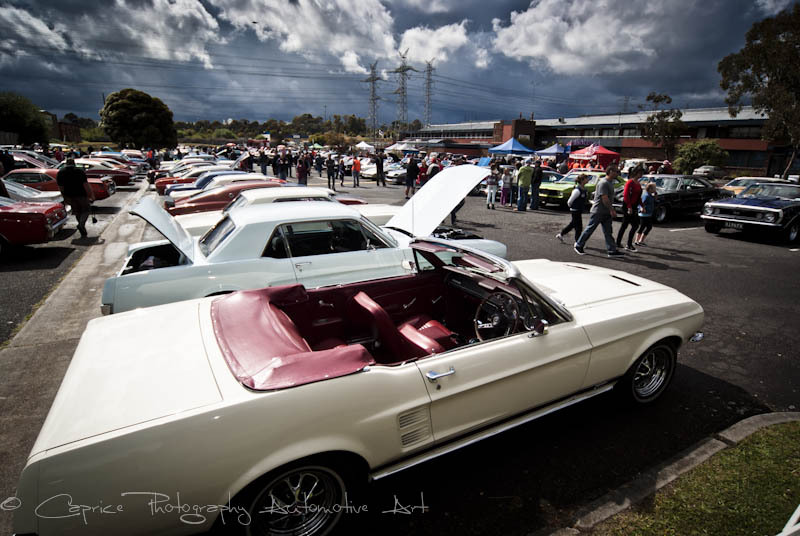 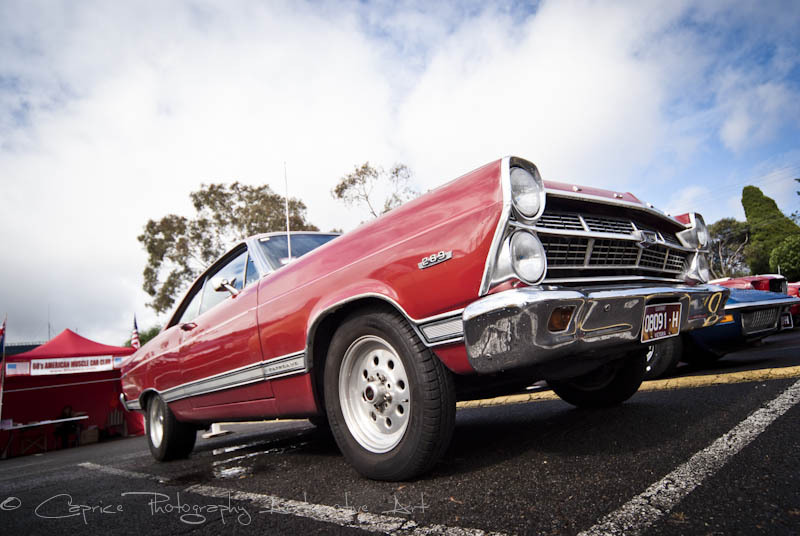 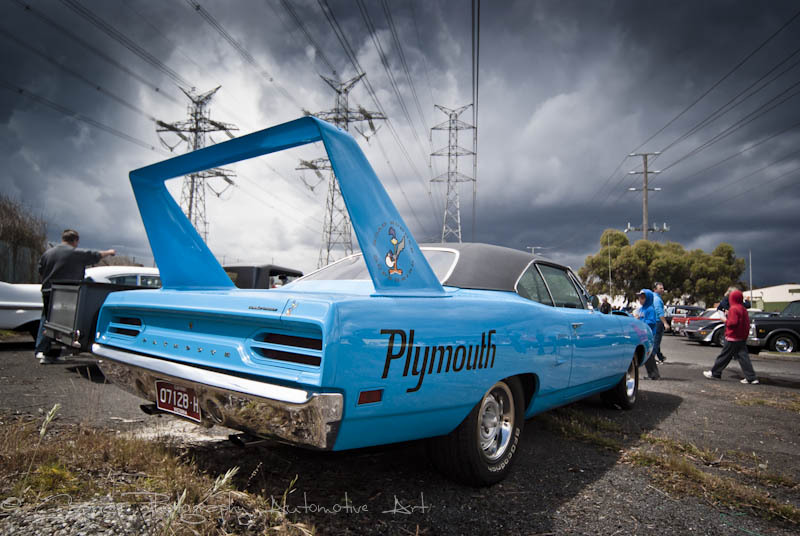 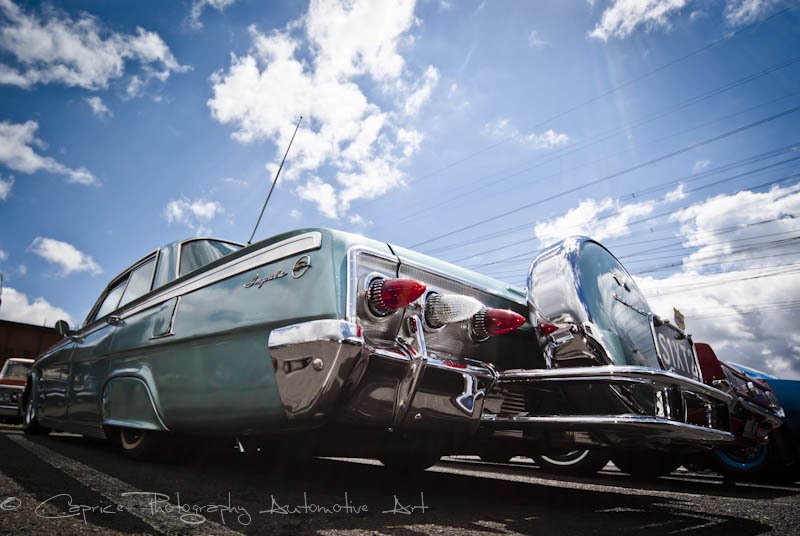 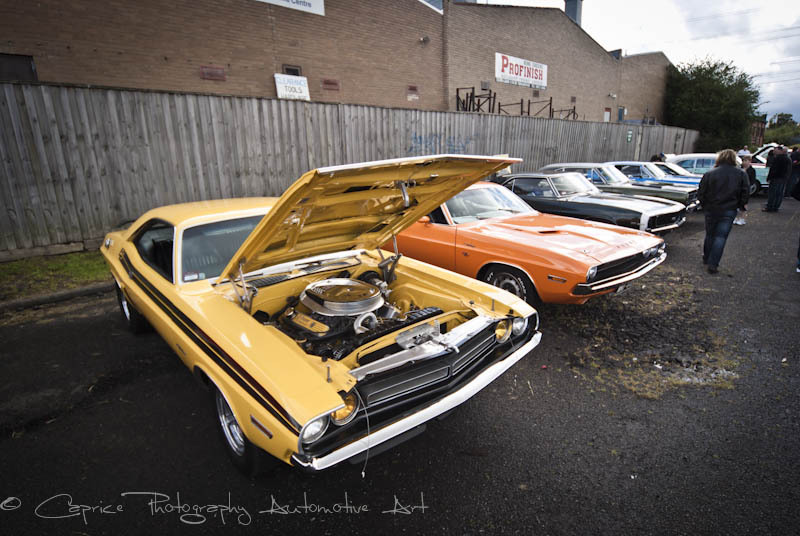 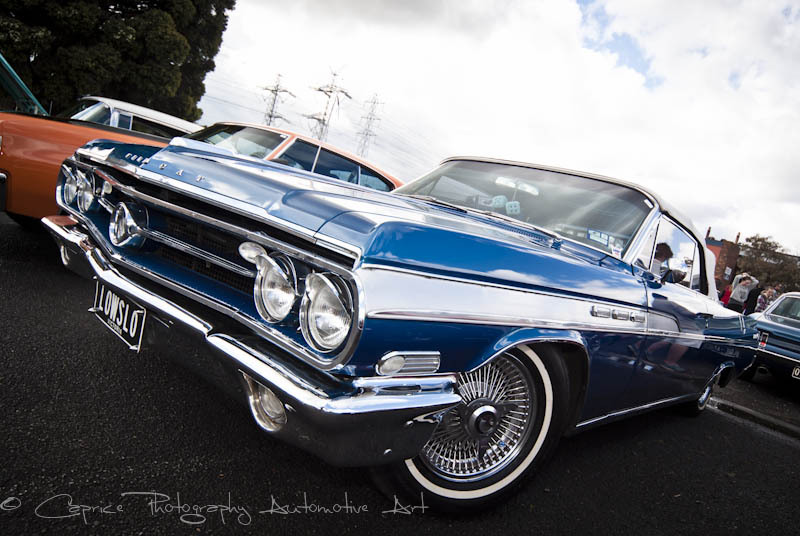 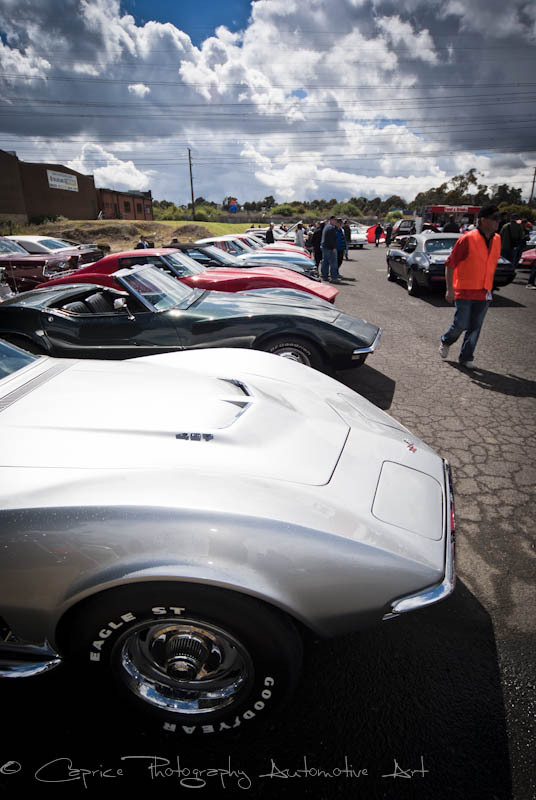 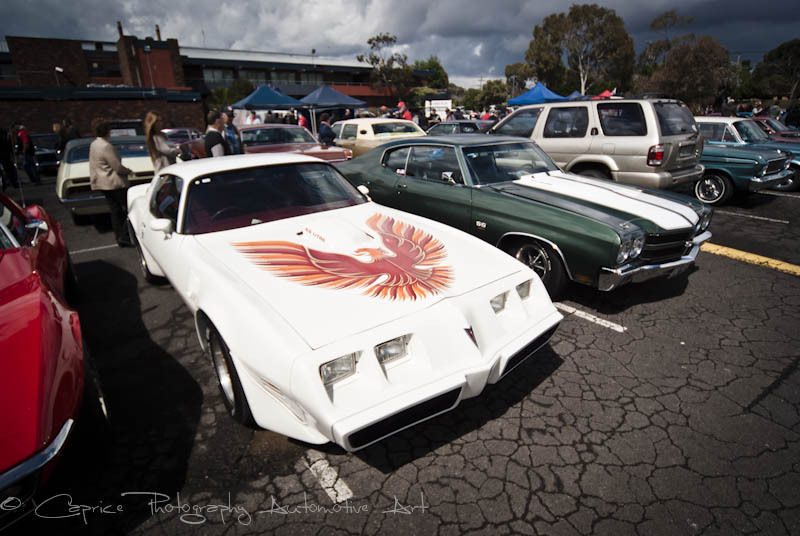 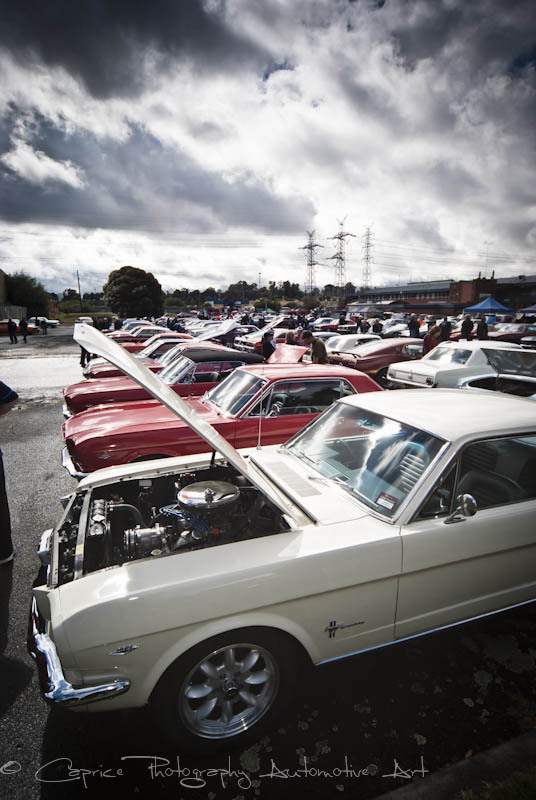 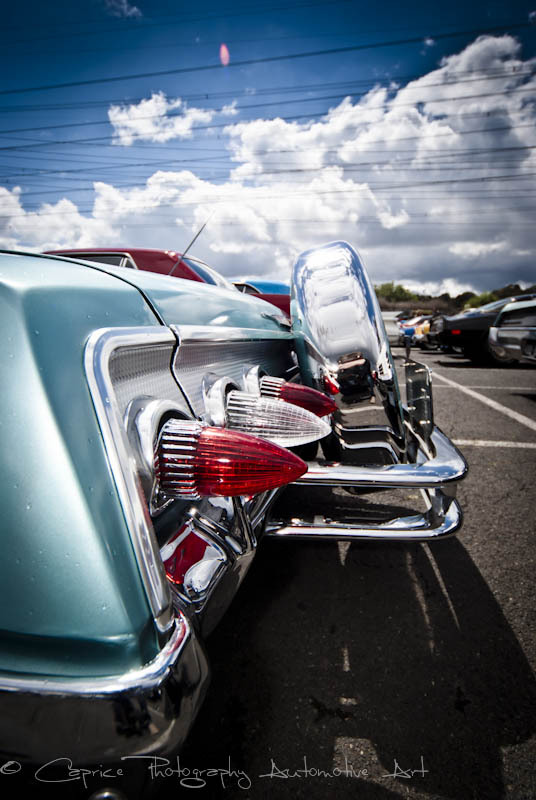 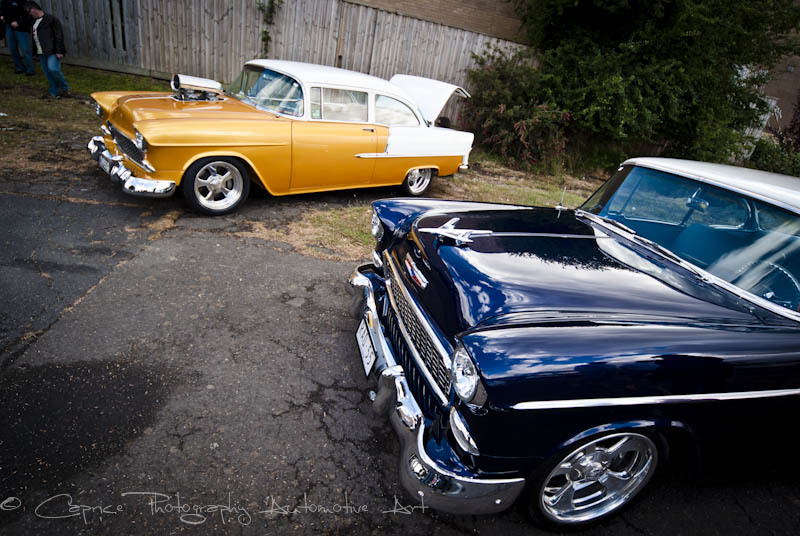 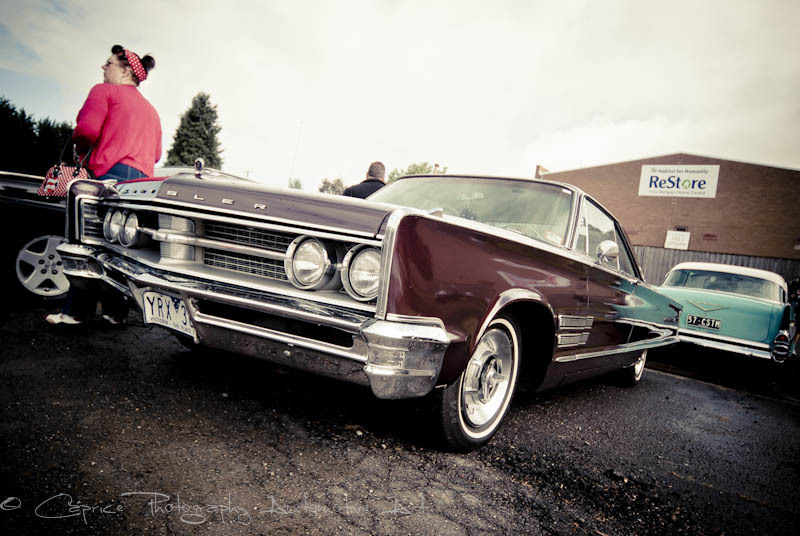 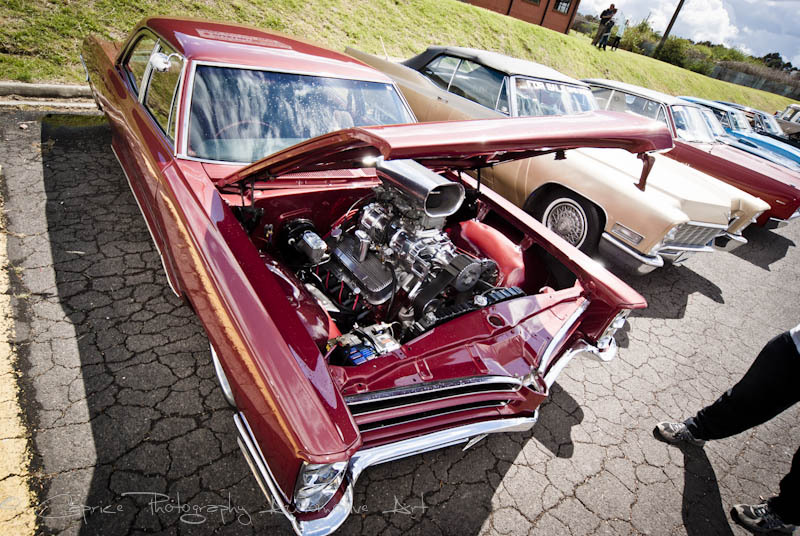 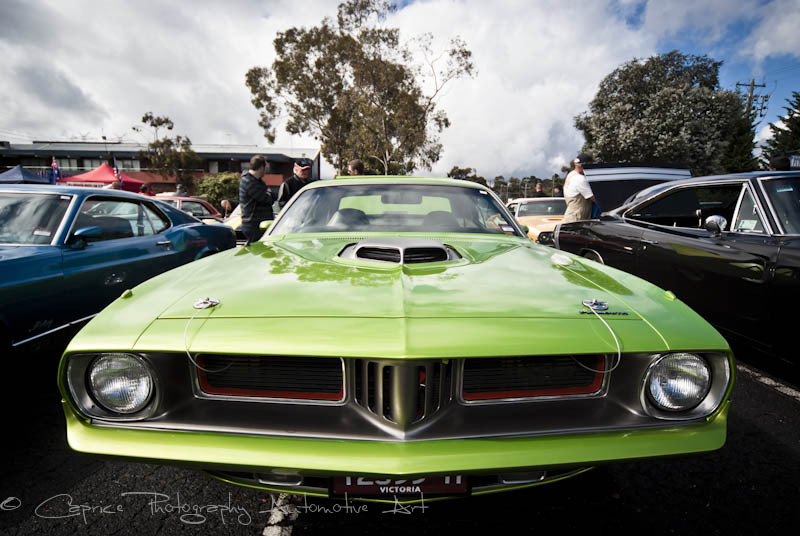 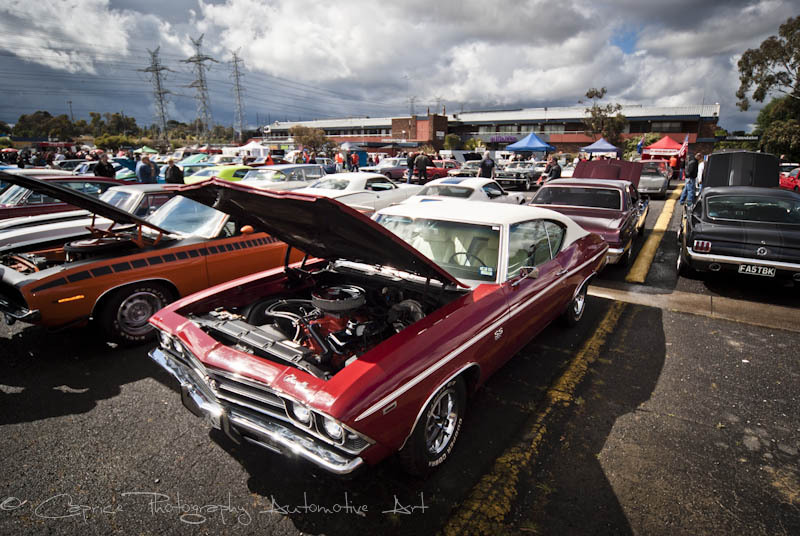 The car park filled quickly as usual with every conceivable American built muscle car marques from stock and modified Chevs, Fords and Dodges through to rare beasts like the Roadrunner and Buick Wildcat filling spaces. 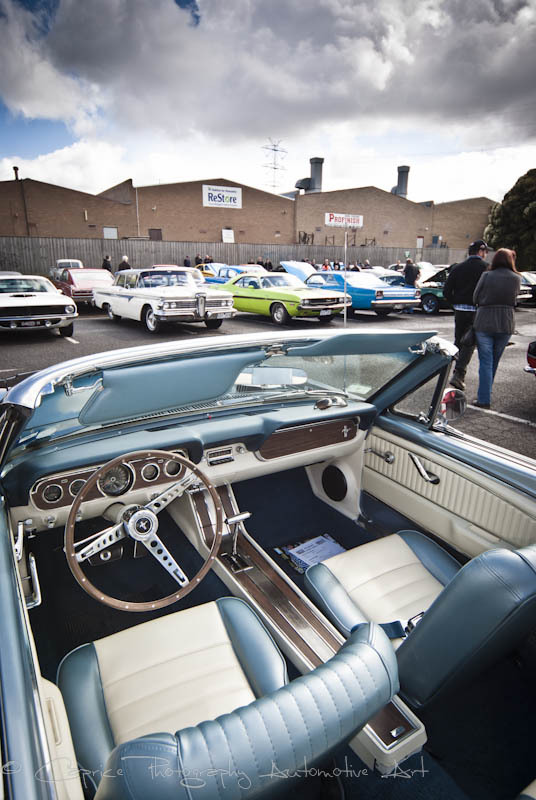 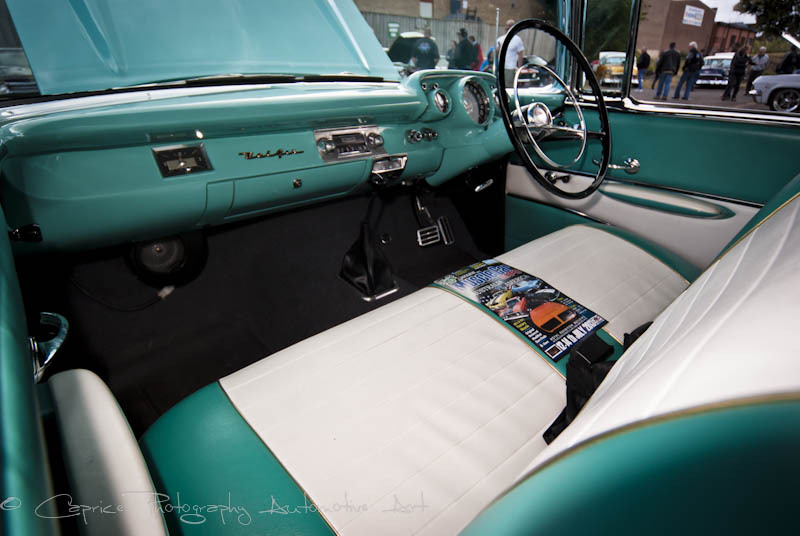 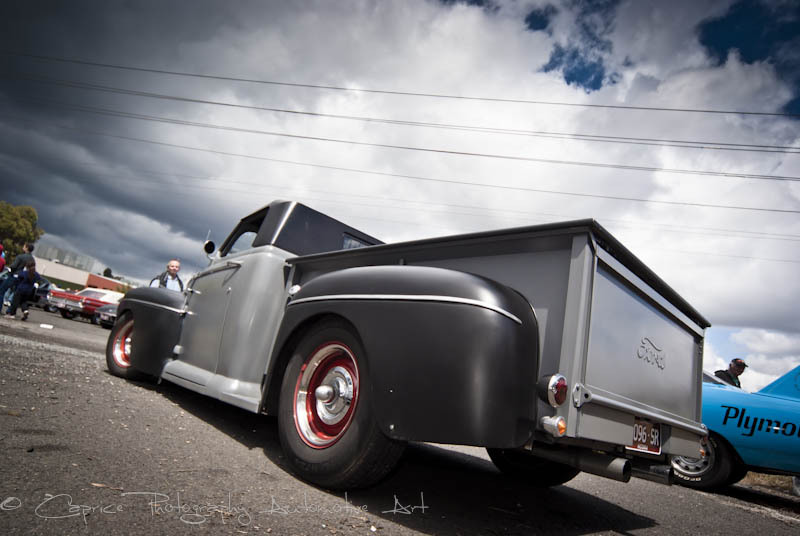 Not to be left out, an array of four door and pick up Yankee iron helped mix up the range of vehicles on show while a smattering of new builds and imports caught the attention of the diehard fans bringing them in for a closer look. 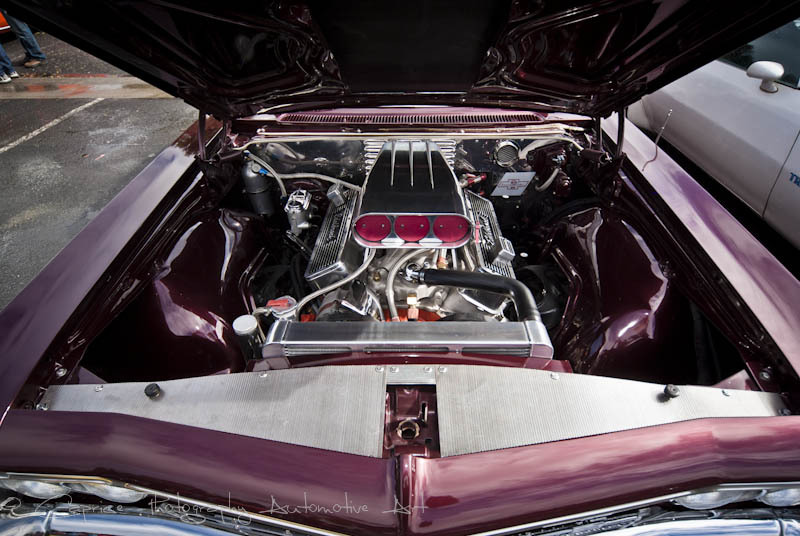 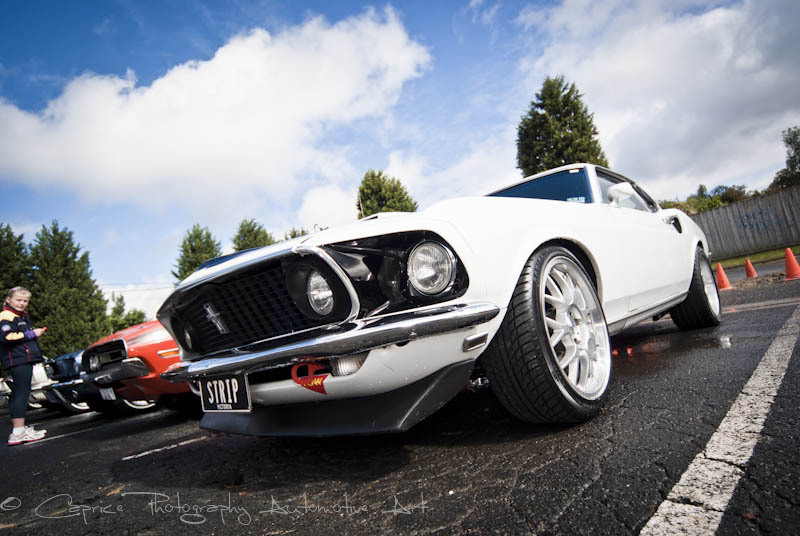 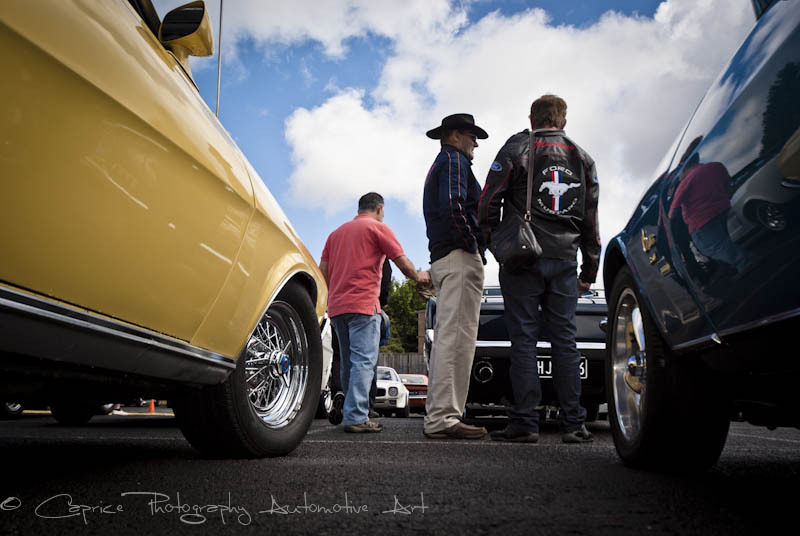 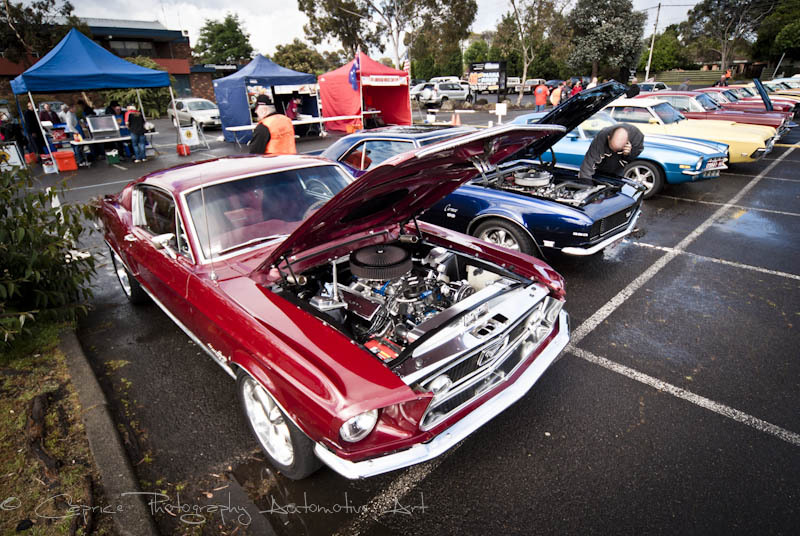 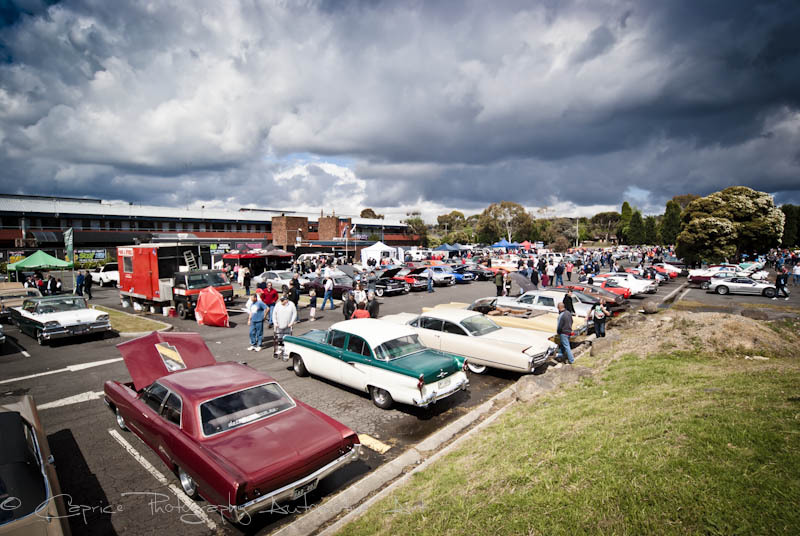 The event is put on by the always proficient 60s American Muscle Car Club seeing those who have attended in the past, coming back time and again knowing they’ll get their moneys worth while the hotel always has great lunch time feeds for the hungry crowd. 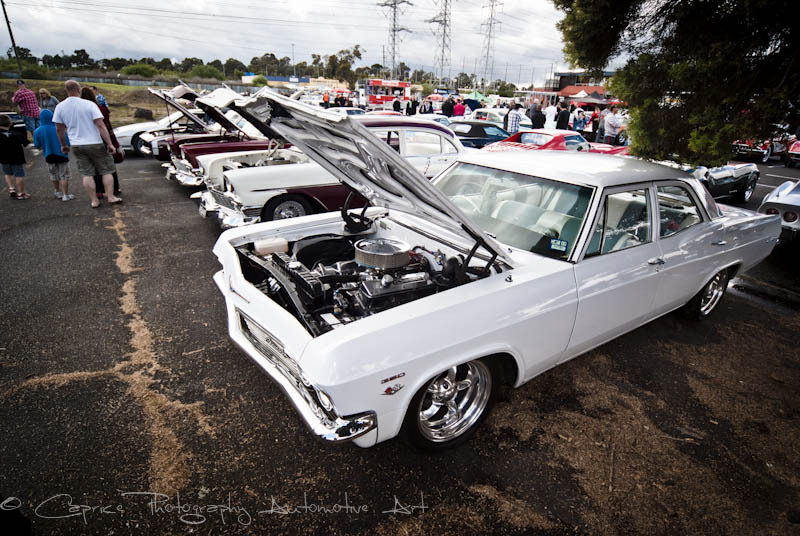 If this is your scene or you’re wondering what all the fuss is about, check this one out next year, you won’t be disappointed! 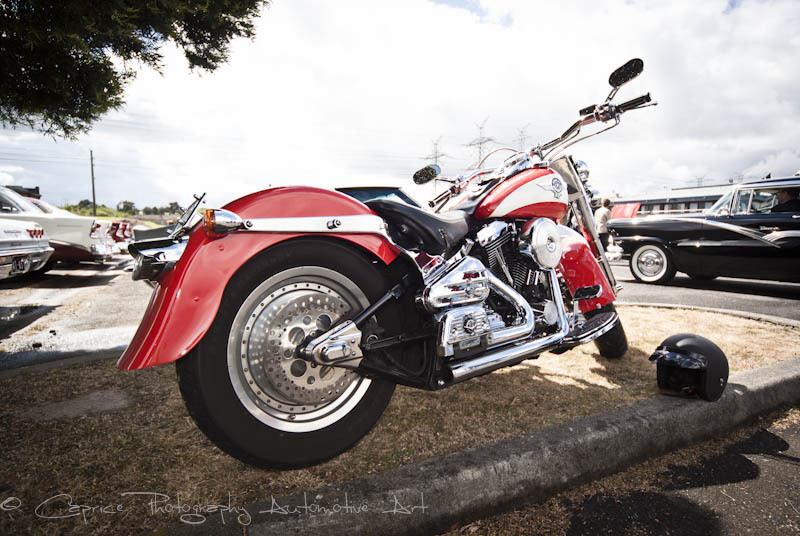 With plenty of American iron being shipped to our shores, there’s sure to be new rides turning up every time!